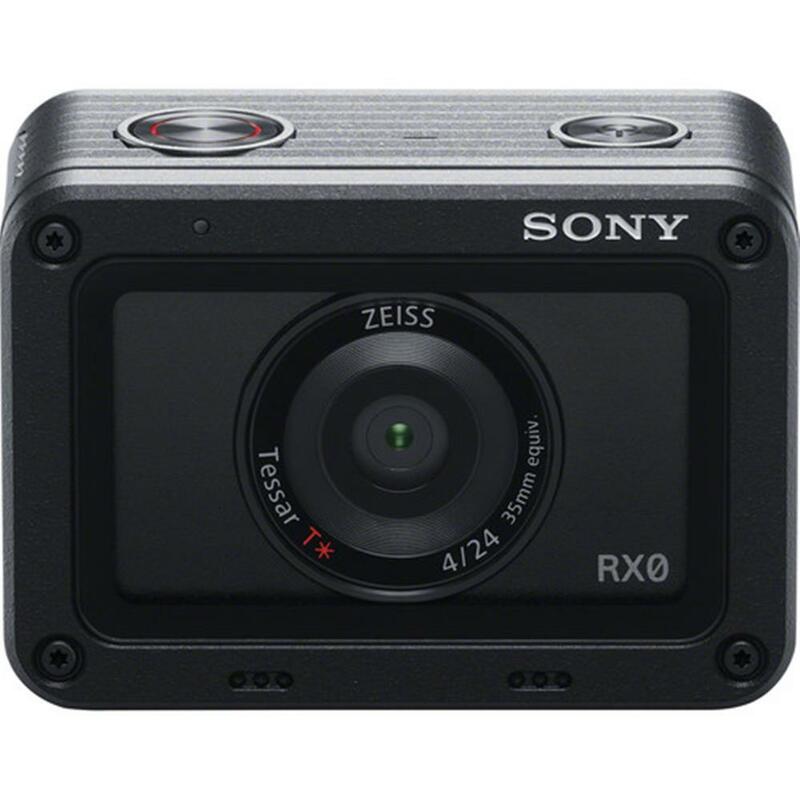 Purchase a Sony RX0 Camera or a select Sony RX100 Series Camera. 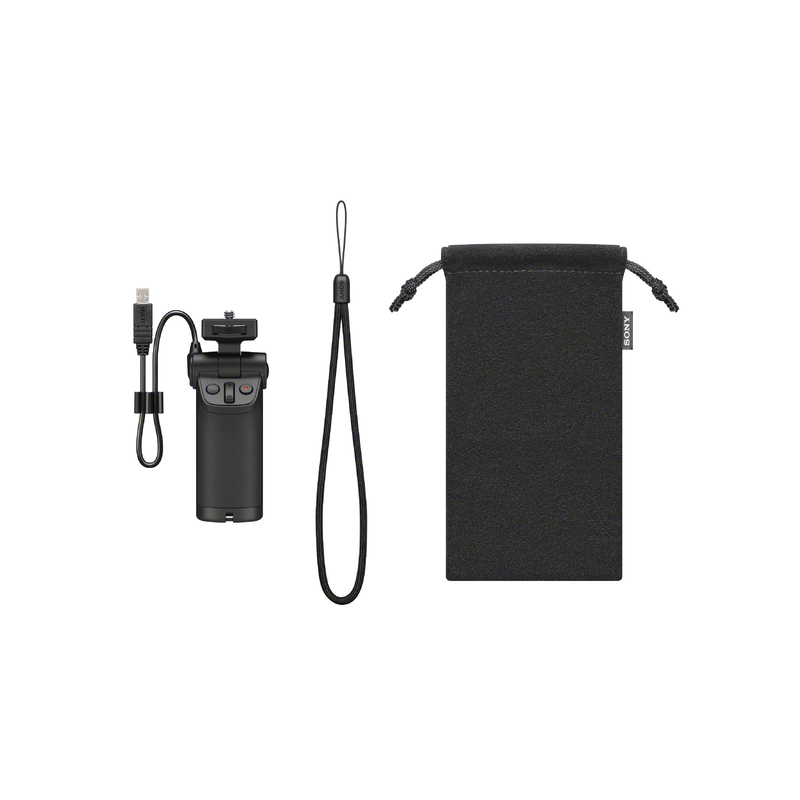 Purchase a Sony VCT-SGR1 Shooting Grip. You will save $65.00 off of the Shooting Grip. Both items must be in the Shopping Cart for this offer to apply. Offer valid April 19 to May 16, 2019, until 11:59 p.m. E.S.T., or while quantities last. 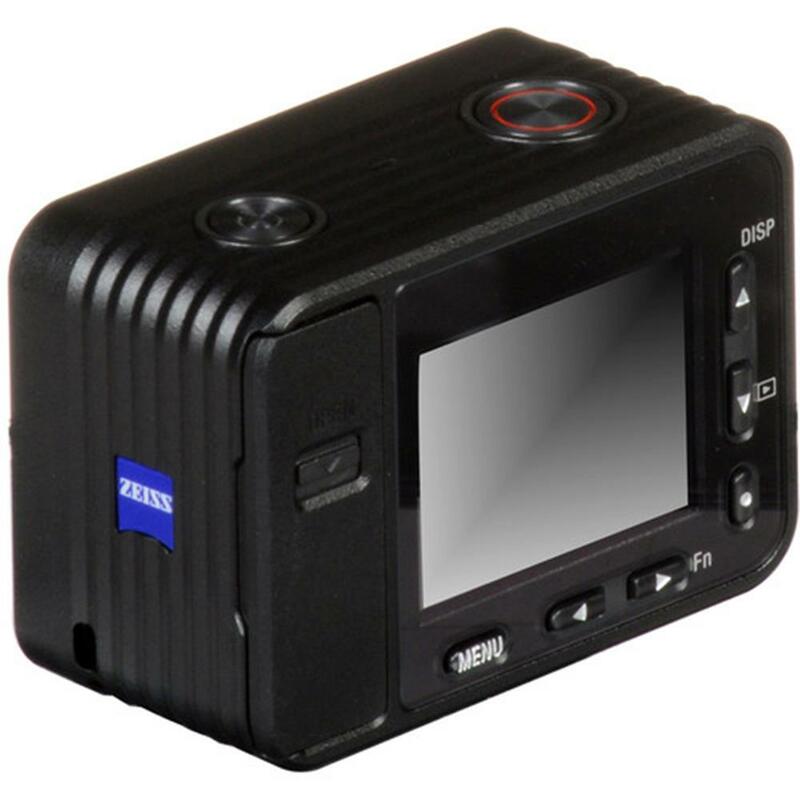 With boundless capability contained within a strong, waterproof, miniature body, the RX0 combines cutting-edge imaging performance and rugged, ready-for-anything design for more versatile operation all around, whether on its own or with multi-camera systems and accessories. Shoot freely. View the results as you like. With so much creative shooting freedom at your fingertips, your power to bring your visions to life is limitless. Miniature dimensions and all-around versatility maximize your freedom to take and use the RX0 effortlessly anywhere in creative ways — even with other RX0 cameras spread around to shoot from various perspectives. 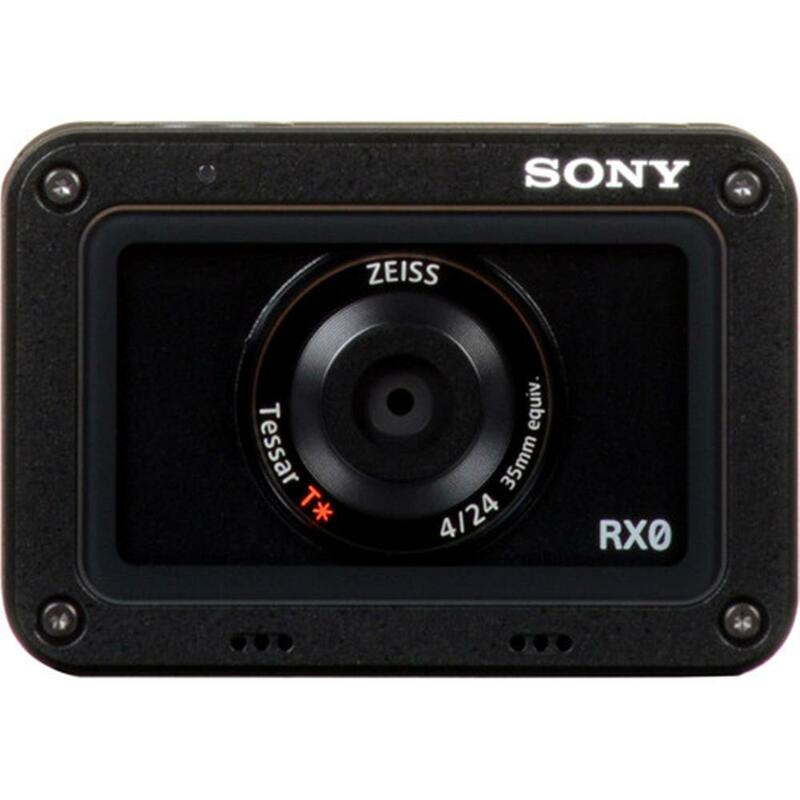 Respective optical axes of multiple RX0 cameras used together can be properly aligned for flexible setups, thanks to the cameras’ minimal symmetric design. 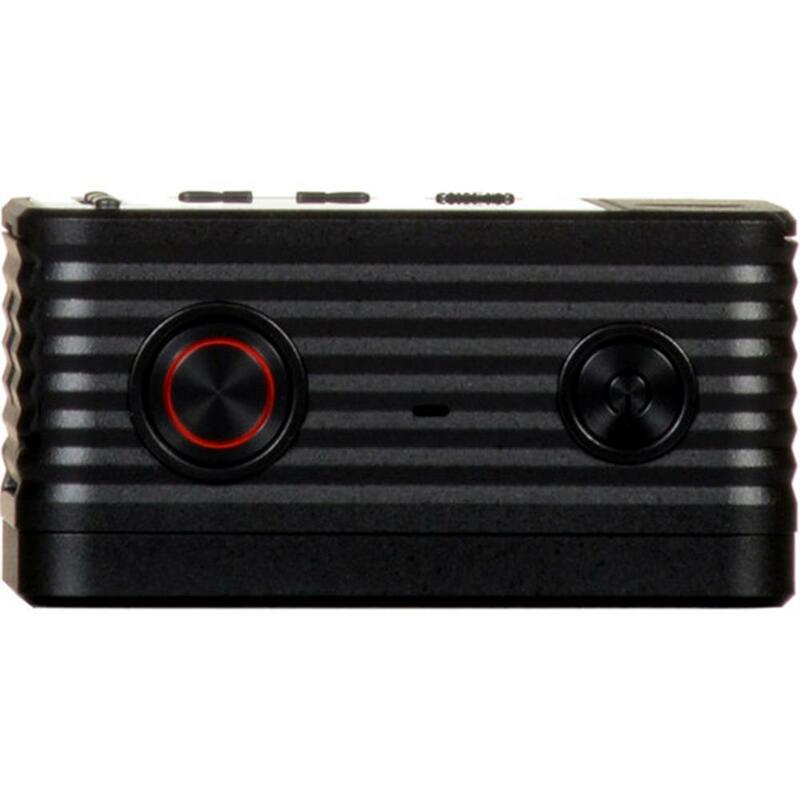 On its own or as part of a full-scale multi-camera system, the RX0 can extend imaginations and open eyes to unprecedented recording possibilities. 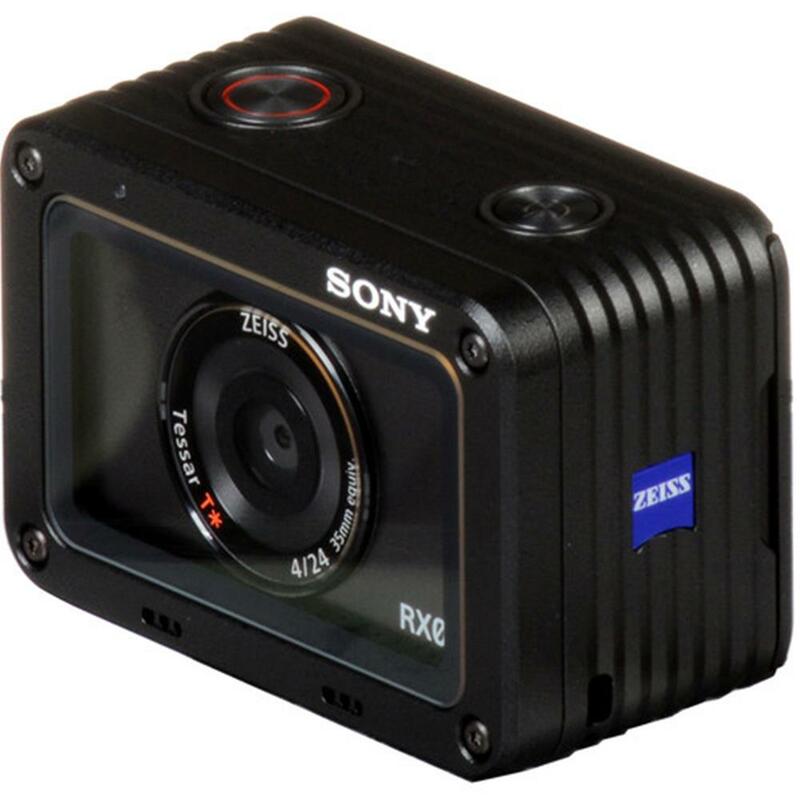 This large 1” (1.0-type) stacked back illuminated Exmor RS® image sensor with DRAM chip not only enhances efficiency and speed of A/D conversion through its stacked structure with more circuit sections; it also realizes super-fast readout speed - thanks to a DRAM chip integrated into the sensor structure. 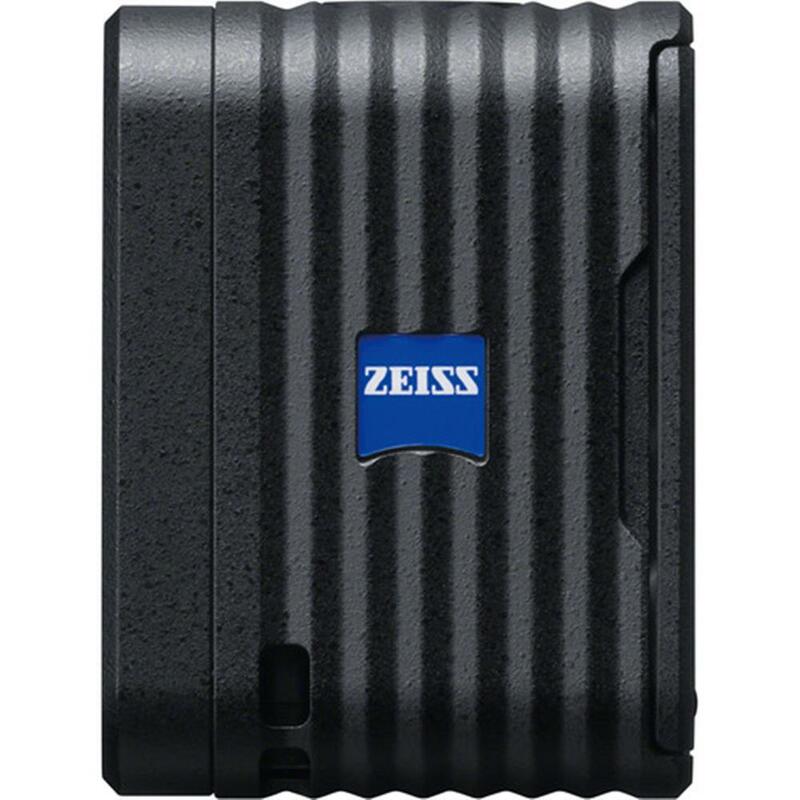 Additionally, the back illumination technology increases light collection efficiency and reduce noise in shots taken at up to ISO 12,800. 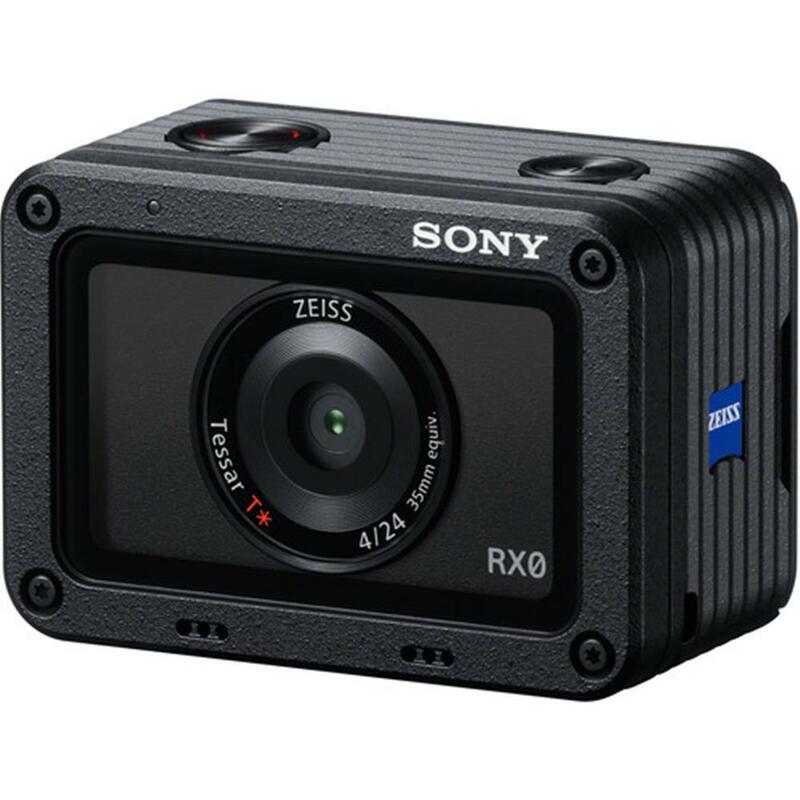 The RX0’s premium lens and sensor are complimented by the high-speed Sony BIONZ X® image processing engine that powers conversion of light captured by the sensor, rendering photos and movies with natural details, realism, richer tonal gradations and low noise. The RX0’s extra rigid super duralumin body and ultra-compact dimensions make great shots easier to take even in the toughest situations. Waterproof2 down to 33 ft (10m) without underwater housing and shockproof3 to impact of drops to the ground from heights up to 6.5 ft. (2m), the highly reliable, robust RX0 is also crushproof4 under weights up to 200kgf / 440 lbf / 2000N. The RX0 can capture Full 1080 up to 60p and 720 up to 120p internally while 4K (3840x2160) is supported via HDMI Output. 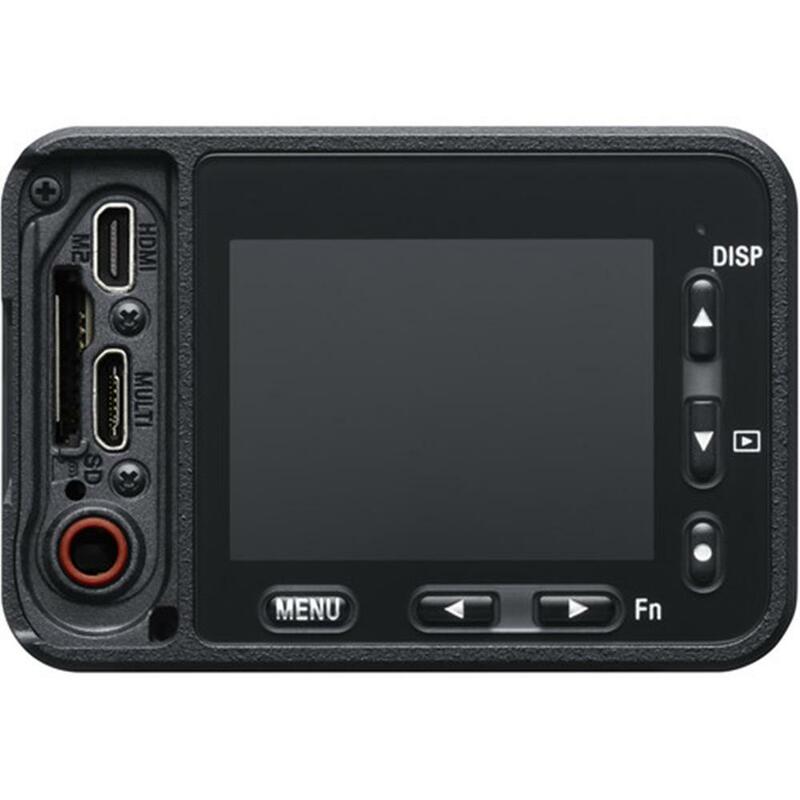 For production flexibility, you can use Clean HDMI output to record uncompressed video to an external recorder in your choice of formats and bitrates, including un-compressed 4K (3840x2160) movie. You also enjoy full pixel readout from the Exmor RS® sensor delivering stunning high-precision 4K images with suppressed moiré and jaggies without pixel binning or line skipping. 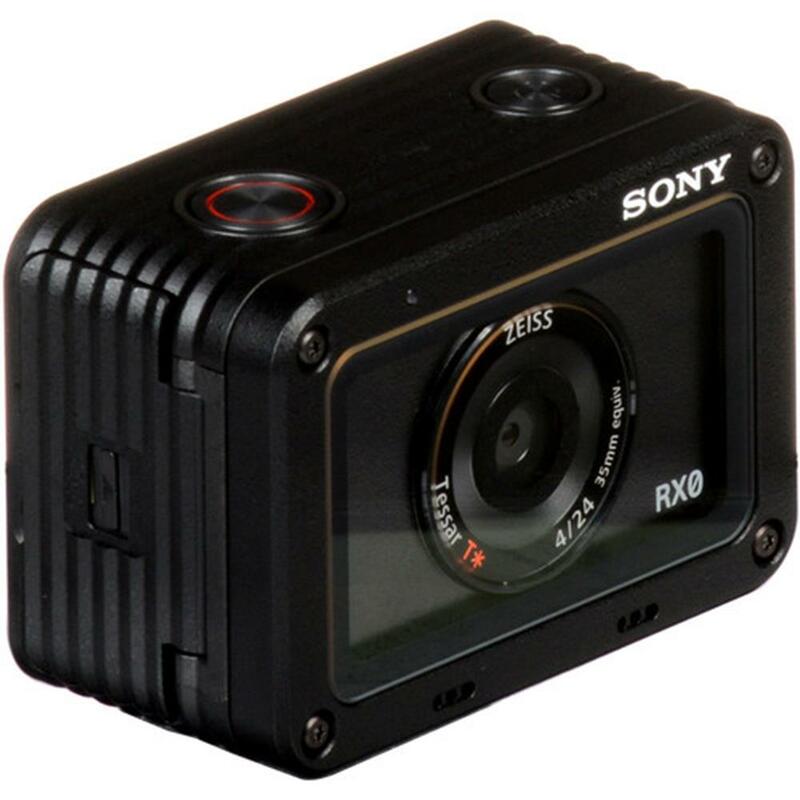 Video recording is not limited to 30 minutes like other compact cameras.